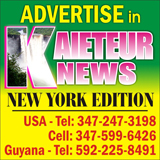 That is what Finance Minister Winston Jordan told Kaieteur News on May 25, 2016, on the issue of disclosing to the public, concessions and contracts, especially those in the extractive sector which were granted to companies and individuals. 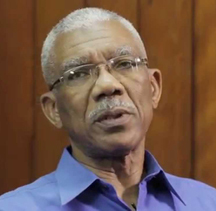 One month after, June 19 to be exact, President David Granger told Kaieteur News that that he believes in full disclosure; that the National Industrial and Commercial Investments Limited (NICIL) and the other branches of government should make concession agreements public. But since making such a declaration, however, numerous natural resource contracts are yet to be released for public scrutiny, save and except for the few which have been signed with oil majors such as Repsol, CGX, Nabi Oil and Gas; Orinduik Partners: Tullow, Eco Atlantic, and Total; and Stabroek Block operators: Hess, CNOOC and Esso Exploration and Production Guyana Limited (EEPGL). 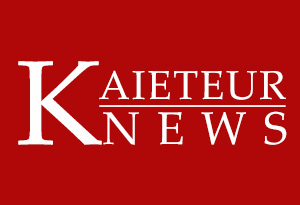 In a brief interview, Kaieteur News recently asked Minister Jordan to state why the government has not made a concerted effort to release all contracts and have all concessions published in the daily newspapers as the law requires. 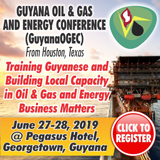 Nonetheless, Revenue Watch, a non-profit policy institute that promotes the responsible management of oil, gas and mineral resources for the public good, has also called for there to be the practice of contract disclosure in Guyana and other emerging oil producers. The grant-making organization has noted that Governments must be held accountable for all contracts they enter, be they for the provision of services or the purchase of goods. And when the contracts concern non-renewable resources, Revenue Watch said that the need for scrutiny is even more pressing. 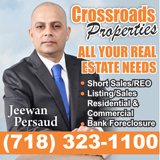 In this light, it said that the growing interest in mining, oil and gas contracts on the part of concerned citizens around the world makes a great deal of sense. Given the history of government corruption and mismanagement of extractives, along with the environmental degradation, community displacement, violent conflict, and human rights abuses, Revenue Watch said it is no wonder that the calls for better government management of – and more corporate responsibility in – the extractive industries, have never been louder. Revenue Watch argues that contract transparency is critical to addressing better resource management and bringing contract stability to an industry that is notorious for corruption. 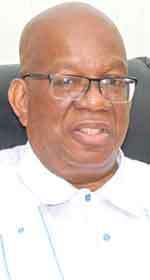 In short, the organization said that contract transparency is a necessary element of any effort to promote the responsible management of natural resources for growth and economic development.